Jay Jumper is the founder, Chief Executive Officer and President of SIGNiX. As a highly regarded entrepreneur, Jay has worked to establish SIGNiX as the Global Digital Signature AuthorityTM. Jay oversees corporate strategy and manages all operating functions of the company including finance, technology, marketing, sales and administration. 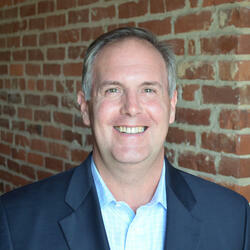 Jay has more than twenty years of financial services/technology management experience. Jay graduated from the University of Tennessee in 1985 with a BS in Marketing.